Do the Fitgirlcode Guides really work? 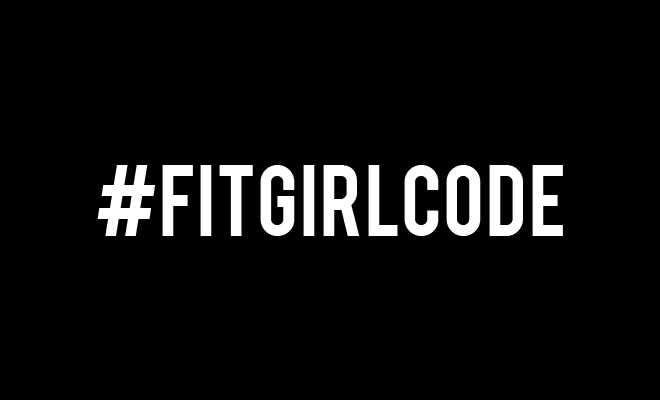 You may have seen them pop up in our articles and on the website: the Fitgirlcode Guide. Maybe you’ve already seen some Fit Girls in our articles or on Instagram who have started with our guide and have shown their transformation. But you might still be in doubt… You’ve already tried so many diets, so what is it about our guide that makes it worth it? Well, first of all, it’s not a diet. The guide is a helping hand in learning how to live a healthy lifestyle. No crash diet, no hunger, no crazy ingredients you’ve never heard of. Nothing of that! To show you that our guide can really help you, we’re happy to share some success stories we’ve gathered! ? In case you haven’t heard the good news, we have recently launched our second english e-guide, the Happy Healthy Guide! Are you actually doing pretty well on your own when it comes to exercising, but are you struggling to maintain that healthy diet? No stress! The Happy Healthy Guide is here to give you a helping hand with your diet and provides you with a 12-week nutrition plan you can easily follow! The guide has certainly worked for Anna, read her story below. Did you know that you now get a free water bottle (worth € 16.95) with your e-guides? Use the code ‘FREEBOTTLE’ when purchasing! Add the water bottle to your shopping basket and the amount will be deducted when you enter the discount code at the check out.